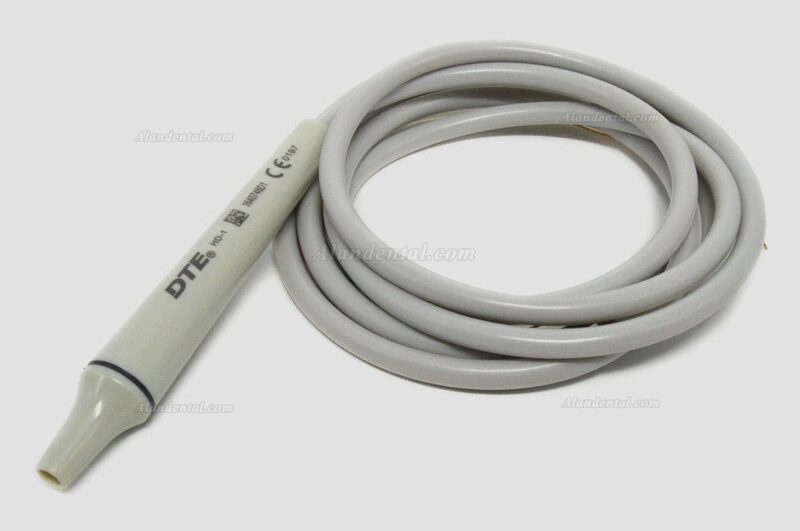 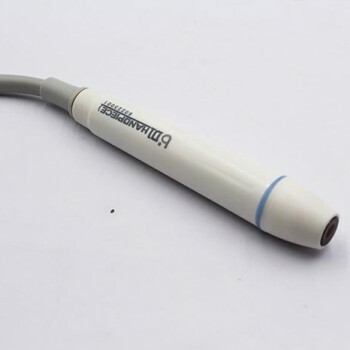 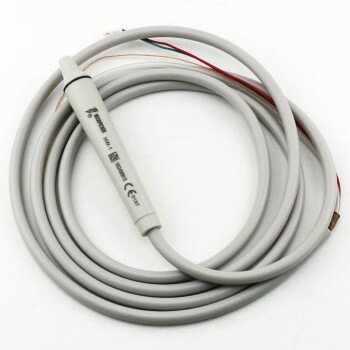 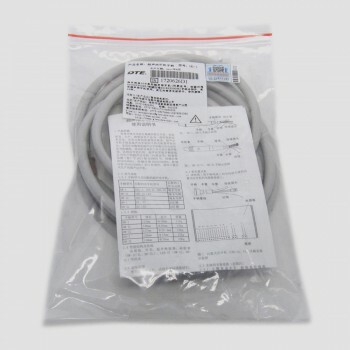 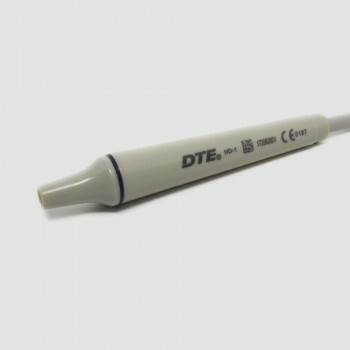 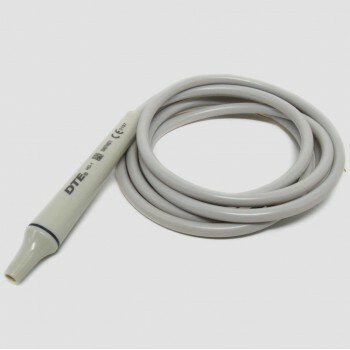 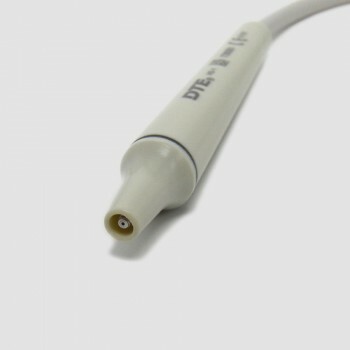 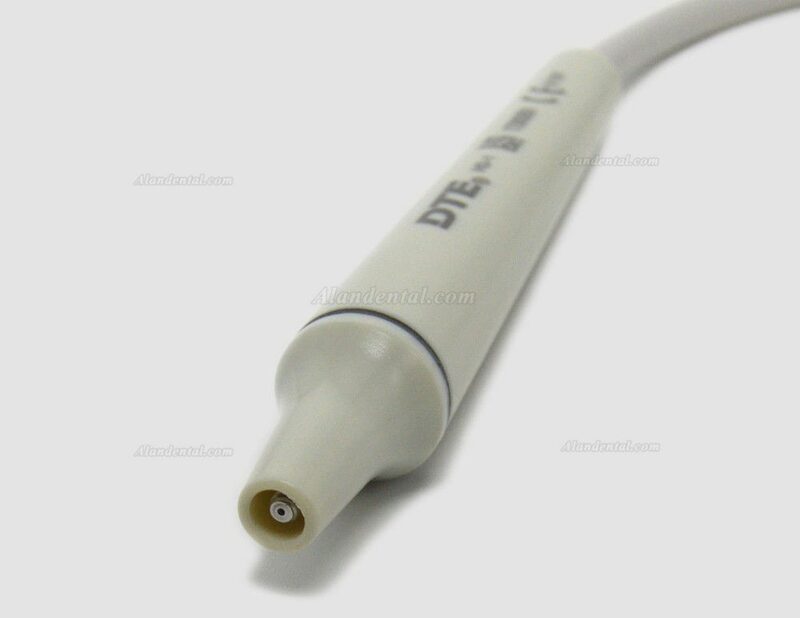 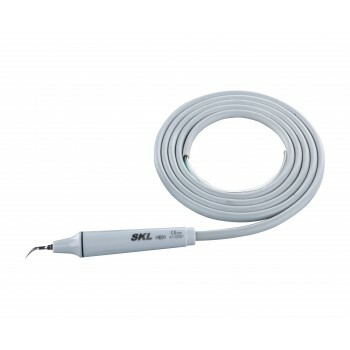 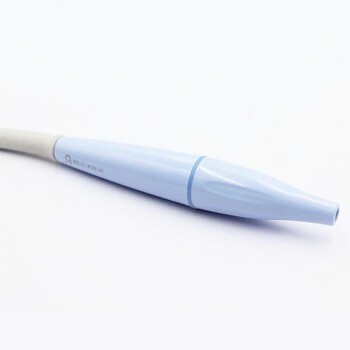 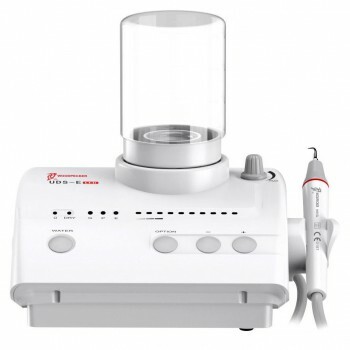 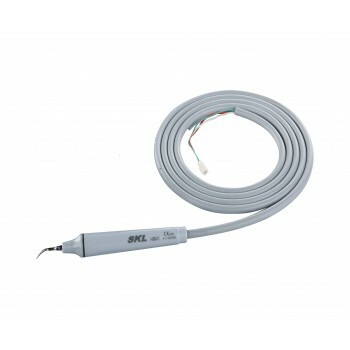 Buy Cheap Woodpecker® DTE Ultrasonic Scaler Sealed Handpiece Satelec Compatible form Alandental.com|Dental Equipment for Sale! 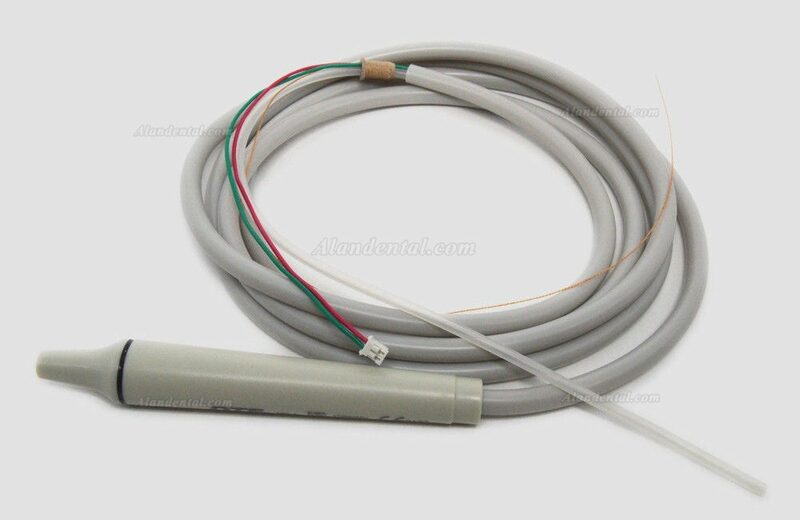 Two modes of water supply: purified water from outside or auto-water supply. 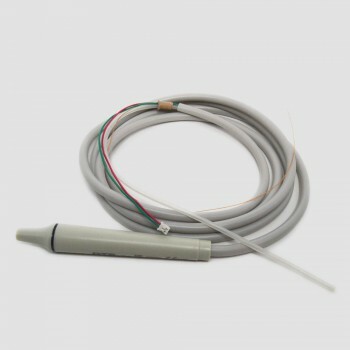 Inner water pipe made from antiseptic material.